Welcome to Our Office Visit Page - Wendy Epstein, M.D., F.A.A.D. 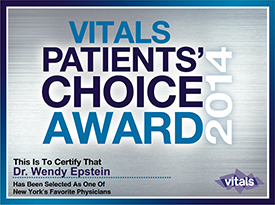 Articles by Wendy Epstein, M.D., F.A.A.D. 1. Please read the privacy notice below. 2. Click the link to download your forms. All the forms you need are in one file. 3. Print out the forms. 4. Fill them in and sign on page four. 5. 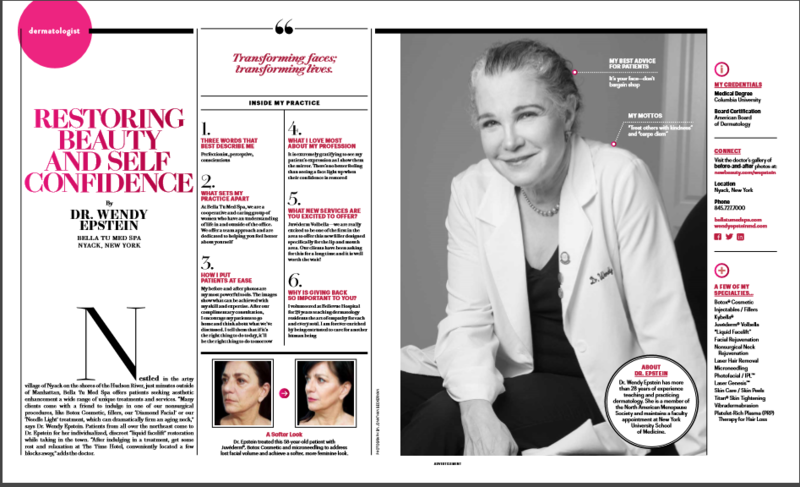 Bring all four pages to your appointment. If you have any questions, please call the office at 845-398-2343. We will be happy to assist you. Print all six pages and complete the forms. Sign page four, and bring all pages to your appointment. Thank you! 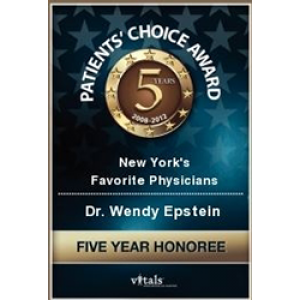 WENDY A. EPSTEIN, M.D., F.A.A.D. 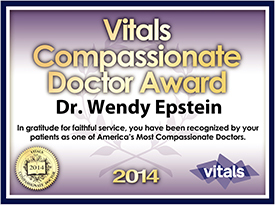 You may contact our Privacy Officer Wendy A. Epstein, M.D. at (845)358-8878 for further information about the complaint process. 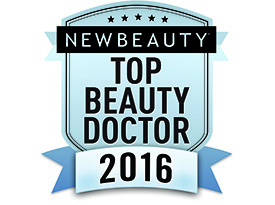 Cosmetic Practice includes: KYBELLA, Voluma, Vollure, Volbella, Juvederm, Botox, and the Liquid Facelift.